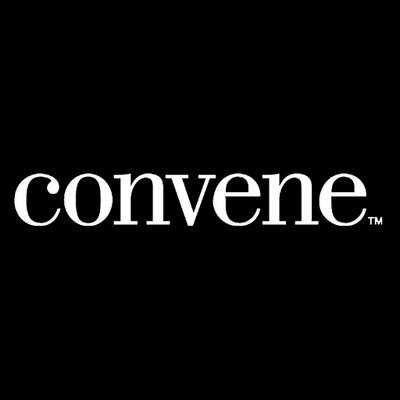 Convene is looking for a motivated Real Estate Counsel to report directly to the Vice President, Legal. This role provides legal counsel on leasing, management & real estate transactional matters. The ideal candidate will have strong contract drafting skills & be business savvy with a firm grasp of both legal & financial concepts. This is a position that is perfect for a highly qualified lawyer looking to transition to an in-house opportunity with high growth potential. The legal team at Convene is a small but growing team that acts as a trusted, strategic advisor to senior leadership & provides support for all aspects of the companys expansion. As one of its first hires, you will play an integral role in developing & expanding the legal function within Convene. Member of the NY Bar in good standing. D. Degree from an ABA accredited law school (or L.L.M. 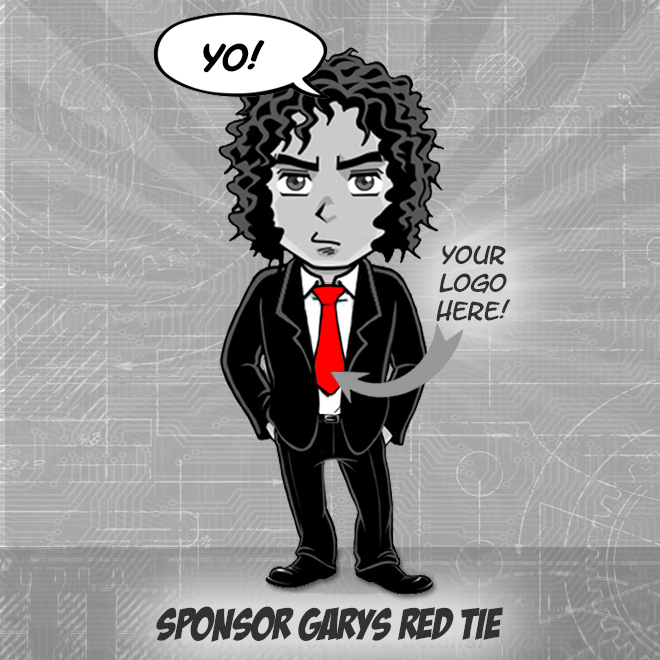 with U.S. law firm experience). Extremely strong organizational skills & the ability to manage competing priorities under deadline pressure. Patience & demonstrated ability to distill legal concepts & communicate effectively with a non-legal audience required. At Convene, were changing the way the world works by transforming the way businesses work. By partnering with the largest landlords in commercial real estate, we design & service the next generation office building one that feels more like a full-service, lifestyle hotel. Our integrated workplace-as-a-service platform gives building tenants & enterprise clients access to a growing network of premium meeting & event spaces, flexible workspaces, hospitality services, & curated experiences for users, all connected by Convenes proprietary technology platform.